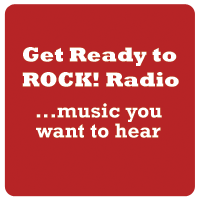 Two stalwarts of melodic rock have been added to the Get Ready to ROCK! Radio “Featured Artist” section. Graham Gouldman is best known for his time with 10cc who had several hit singles and albums from the early-1970s. Before this time, Graham had been a successful songwriter for bands such as The Hollies and The Yardbirds. FM witnessed wide acclaim in the mid-1980s after they’d signed to Portrait/CBS and released their debut album ‘Indiscreet’. The band dissolved a decade later and then reformed for a festival in 2007. 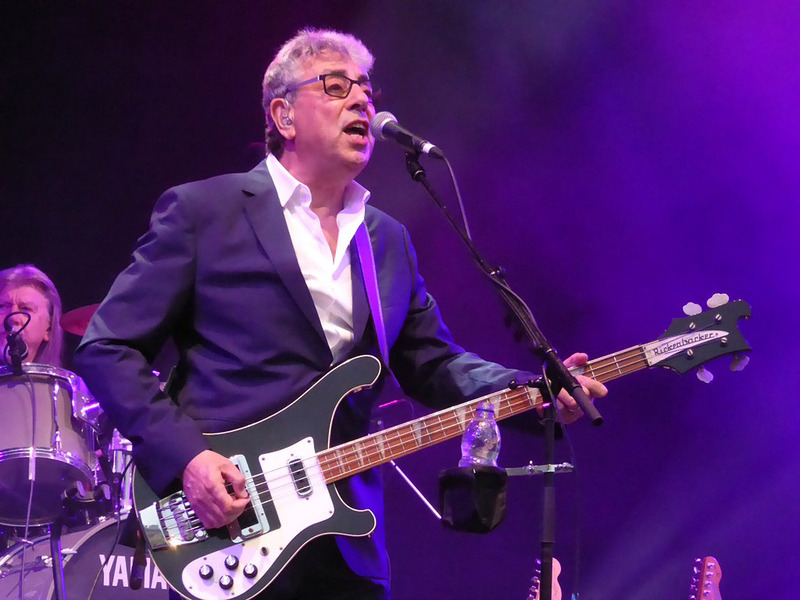 Graham Gouldman concludes an extensive UK tour with 10cc in mid-November with more dates announced for March 2019. FM play two pre-Christmas dates (Southampton, 23 November and Nantwich Civic Hall, 1 December) and start 2019 with two festival dates at Butlins, in Skegness (Great British Rock & Blues) and Minehead (Giants of Rock). 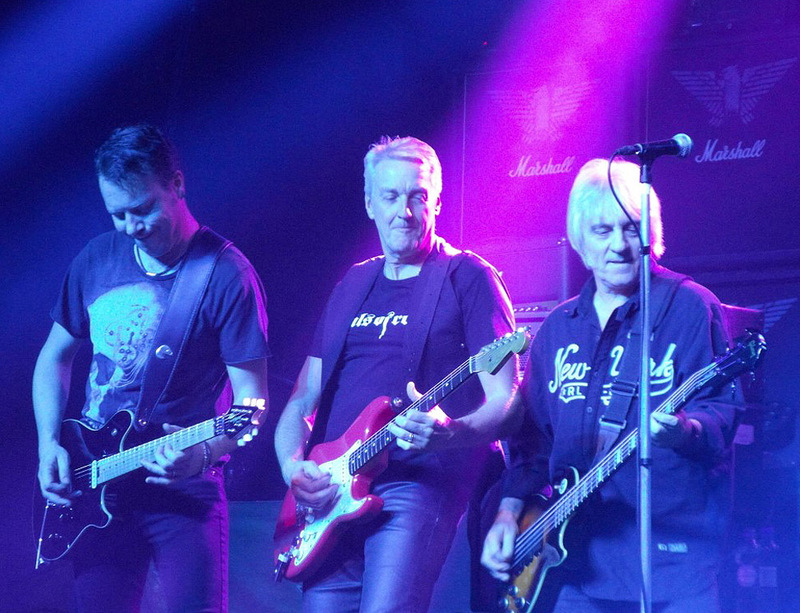 The band release a new live album in February 2019, ‘The Italian Job’, recorded at the Frontiers Rock Festival (April 2018).